The damage to the vestibular system that helps control balance and eye movements leads to common symptoms like dizziness and lack of balance. To improve balance and reduce dizziness-related problems, there are certain do-at-home exercises that are of great help. Start slow and gradually pick up speed. Repeat this exercise 10 times twice a day. 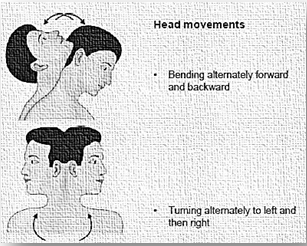 Turn head from side to side. Start slow, pick up speed, and then perform with closedeyes. Repeat this exercise 10 times twice a day. 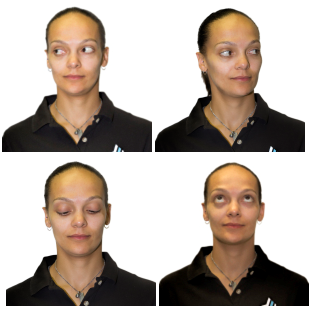 Start slow, pick up speed, and then perform with closedeyes.Repeat this exercise 10 times twice a day. Bend forward towards the ground while sitting on a chair. Sit down on a hair and stand up again and again for 10 times twice a day. 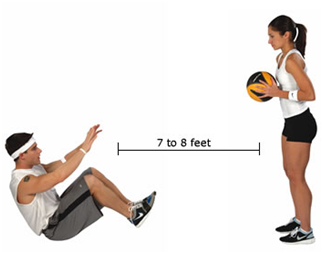 Throw a ball to another person under the knee level. Throw a ball to another person above eye level. Walk up and down the steps with eyes open and then closed. 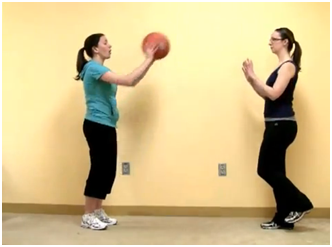 Do ensure that you are in a safe environment before you start any of the exercises to reduce the risk of injury. 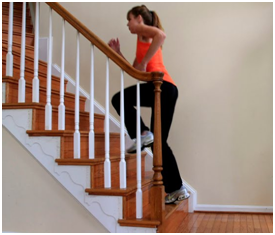 Do not panic if you experience dizziness whilst doing these exercises. This is completely normal. 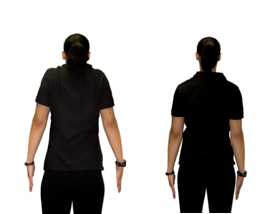 Do consult a specialist or physiotherapist before performing these exercises.